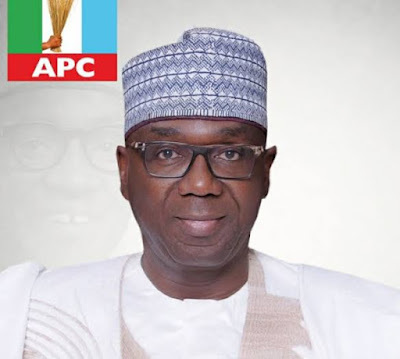 The kwara state governor elect , Abdulrasaq Abdulrahaman has assured youths of his commitment towards ensuring job creation by attracting investment into that state. Abdulrahman Abdulrazaq stated this on Saturday while speaking at the 2019 kwara youths summit held at the Auditorium of University of Ilorin. 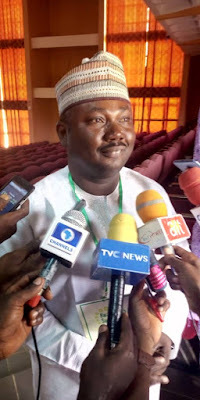 The governor elect who was represented by his associate Kale Belgore noted youths are to be engaged and skillful in order to discourage drug abuse and other criminal activities. He also promised his readiness to build infrastructure for primary and post primary schools in the state in order to ensure sound education for all children in the state. 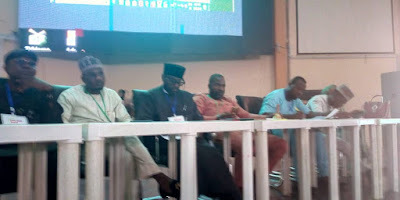 Speaking at the event , the local organising committee chairman Kayode Oyin-Zubir, said the purpose of the youths summit is to ensure that youths participate actively in governance, noting that youth are so energetic and brilliant. According to him , youths’ knowledge and skills are needed by any reasonable government towards actualising his developmental goals and development. He called on youths to come up with good initiative and ideas which will capable of developing the stage. Our Correspondent reports that delegates from about 100 youths and professional groups attended the Summit. 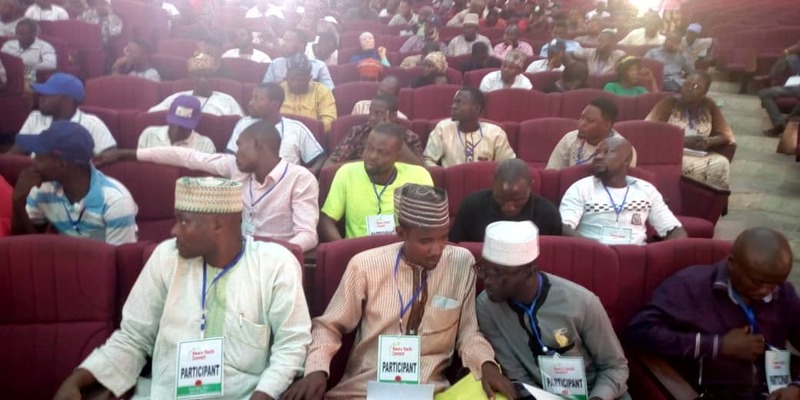 While Some of the participants in their contributions urged the incoming administration to support farmers, artisans and traders with soft loan, create technology hub to empower youths, harness tourism potentials of the state in order to increase revenue and introduce tax holiday for new businesses. Also speaking, representative of Elites For Sustainable Development implored incoming APC government to facilitate domestication of Freedom of Information Act in Kwara state to promote accountability, transparency and openness in governance. Others charged Abdulrahman Abdulrazaq to declare emergency in education sector and revive libraries across all primary as well as secondary schools in the state. Participants noted that the move would help government to improve standard of education. 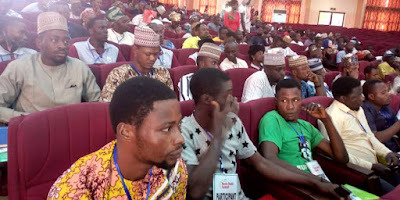 Highlights of the event when a student from College of Education, Ilorin stretched image of Alhaji Abdulrahman Abdulrazaq within five minutes.